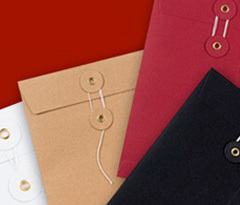 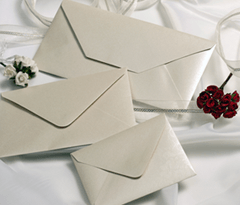 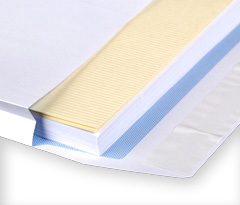 PaperCard is complimented by its sister web site Ideal Envelopes. 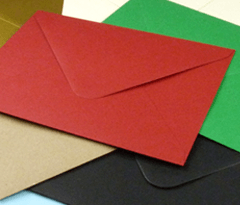 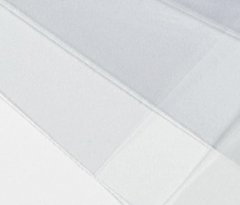 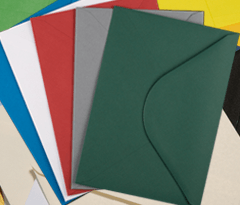 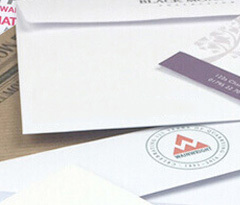 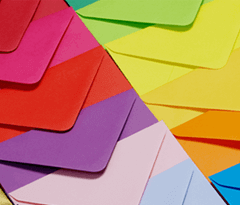 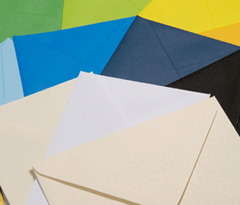 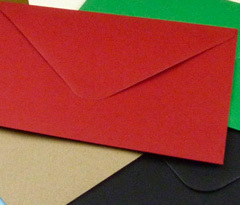 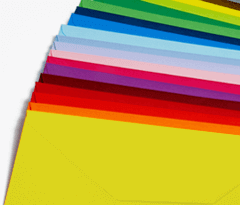 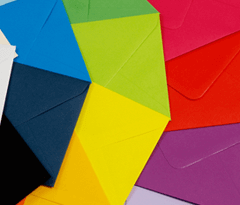 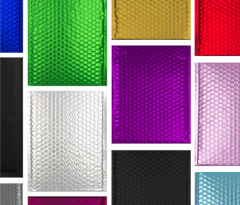 Ideal Envelopes is a market leader in quality envelopes, a full range of sizes, colours, textures and finishes are available. 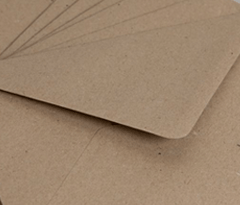 As an added benefit for our customers, orders placed on both web sites can be combined to achieve better postal rates. 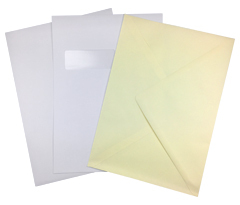 Full details on how to combine postal charges on Mainland UK deliveries can be found by visiting the Ideal Envelopes Web Site and clicking on the tab at the top of any page labelled "The IEL Network."